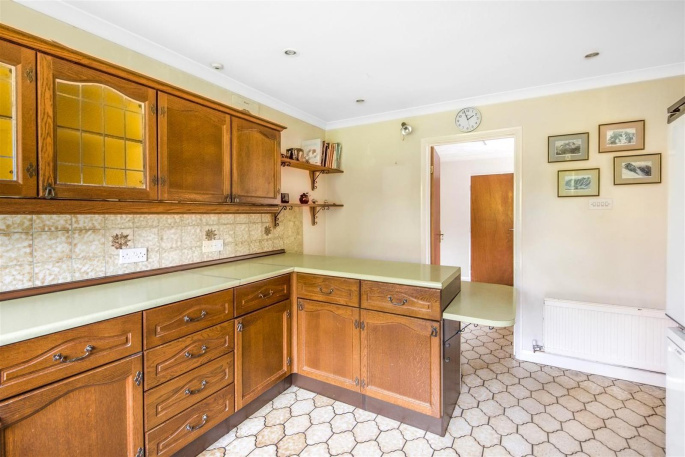 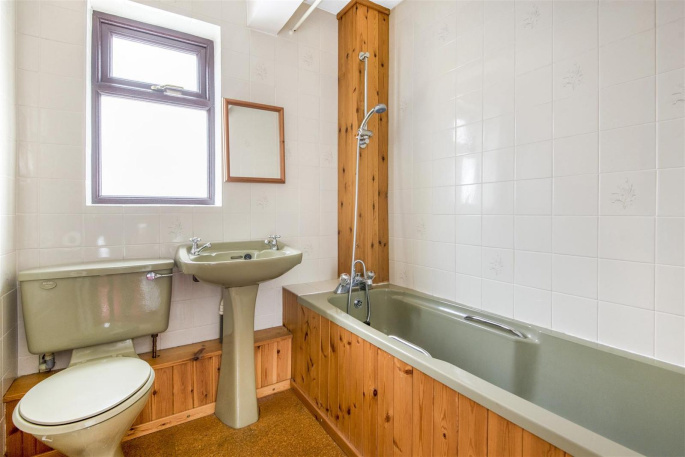 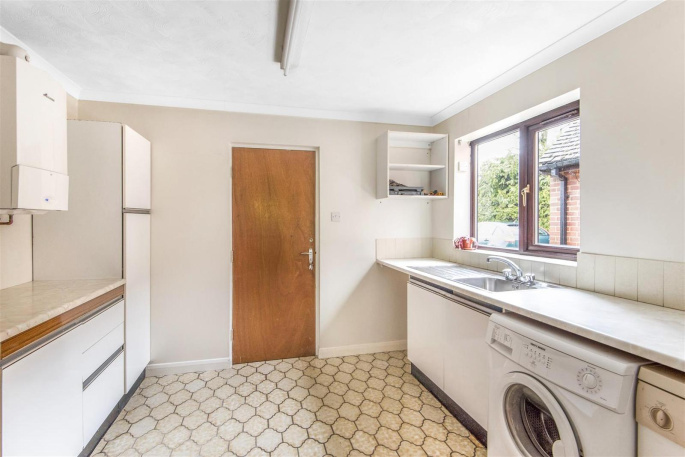 This individual deatched four bedroom detached family home in need of some updating offer excellent potential to provide a spacious and versatile family home. 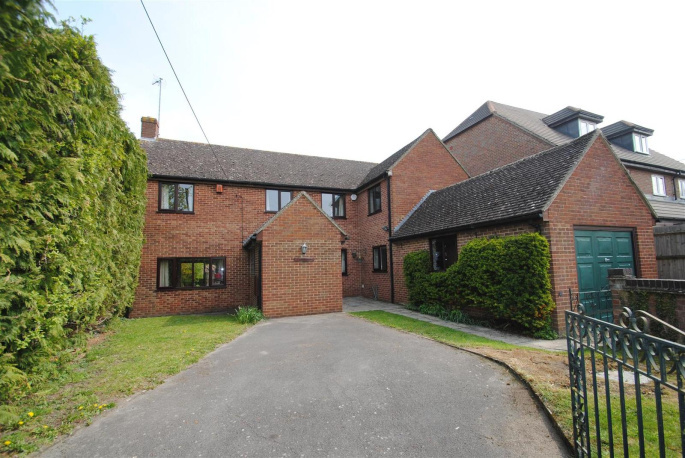 Situated in a quiet road within close proximity to Wantage town centre Saddlings comprises large entrance hall with cloakroom, a light and airy double aspect living room with a feature brick fireplace and insert gas fire, a separate double aspect dining/family room, a utility room as well as a spacious kitchen that if remodelled could accommodate a dining table. 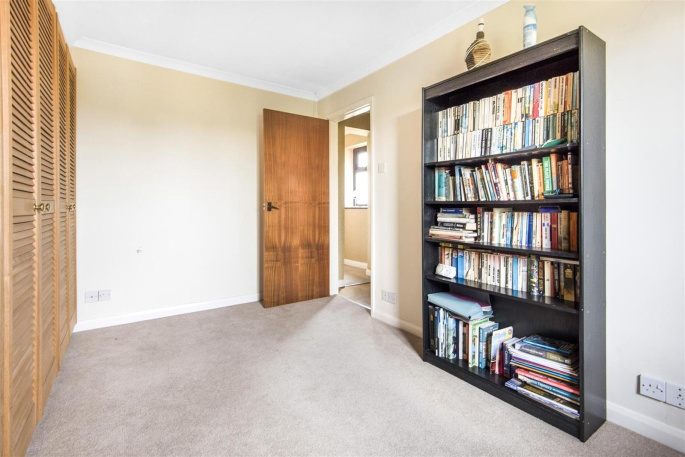 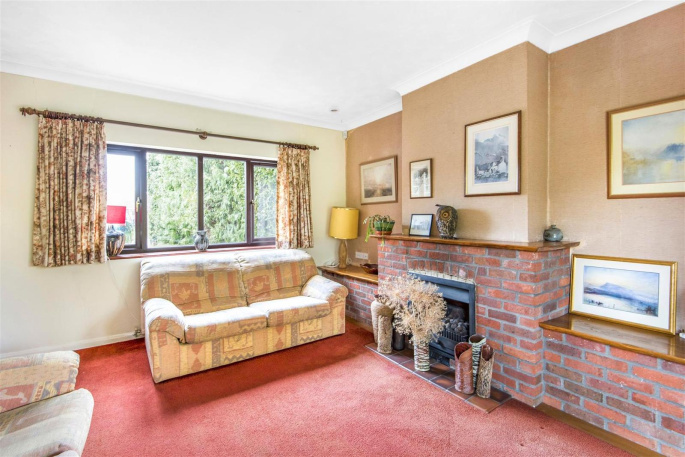 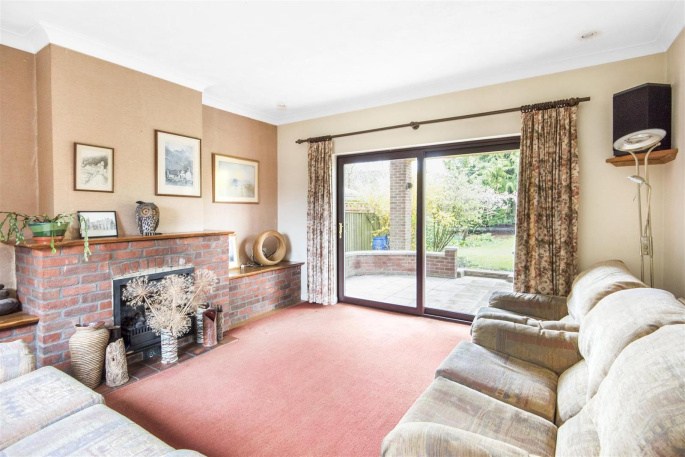 Both reception rooms afford patio doors opening out onto the garden. 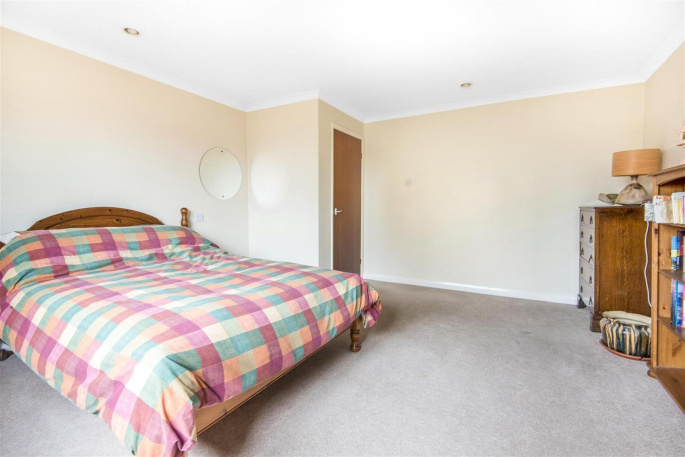 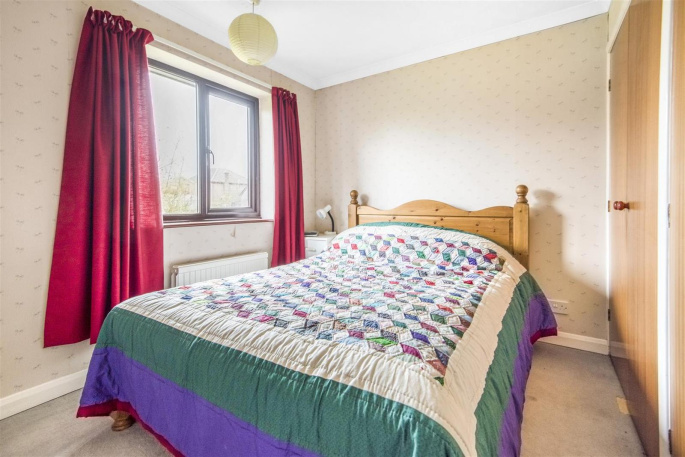 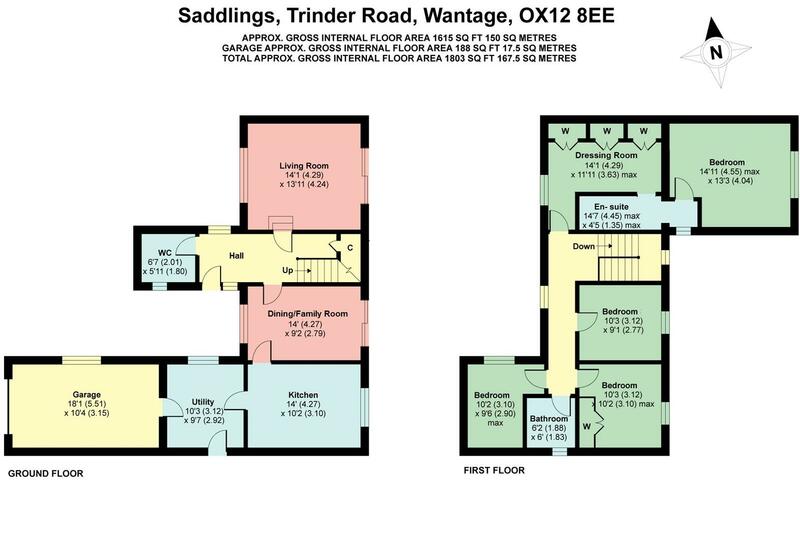 To the first floor the galleried landing provides access to 4 good sized sized bedrooms and a family bathroom; the master suite benefiting from a dressing room with built in wardrobes as well as an en suite bathroom. 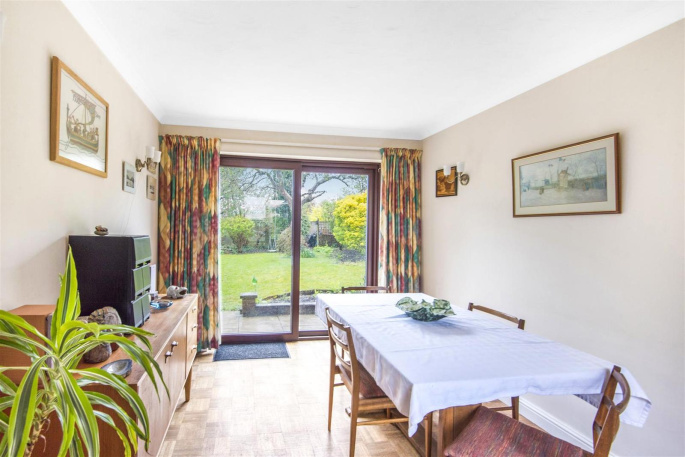 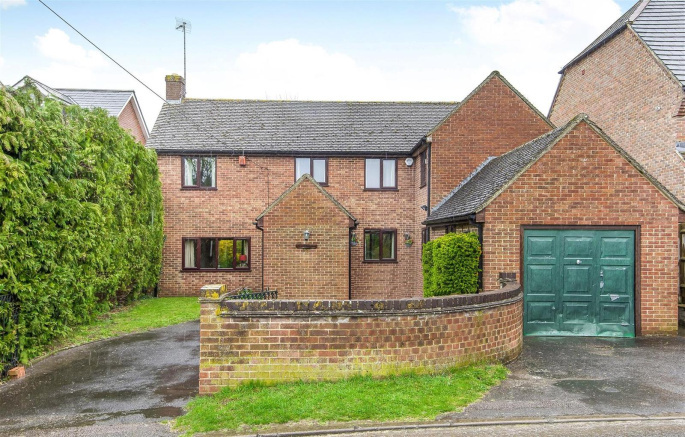 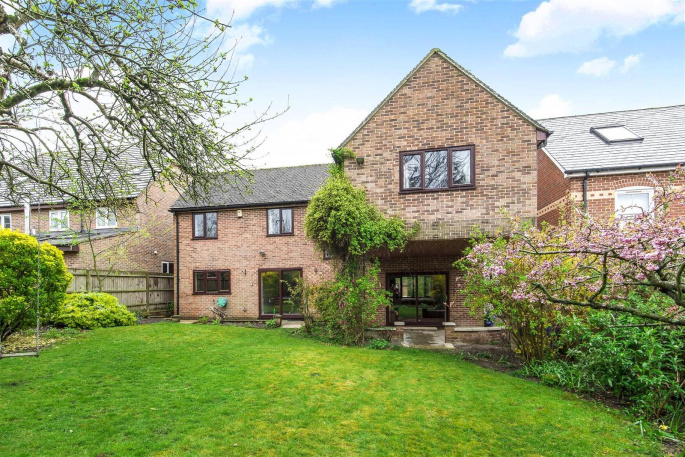 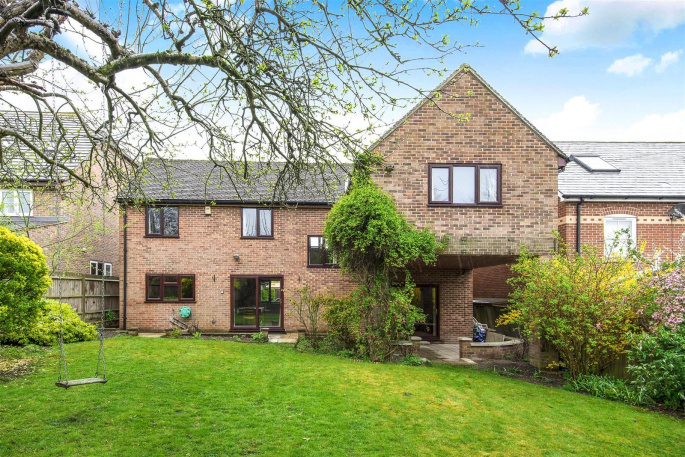 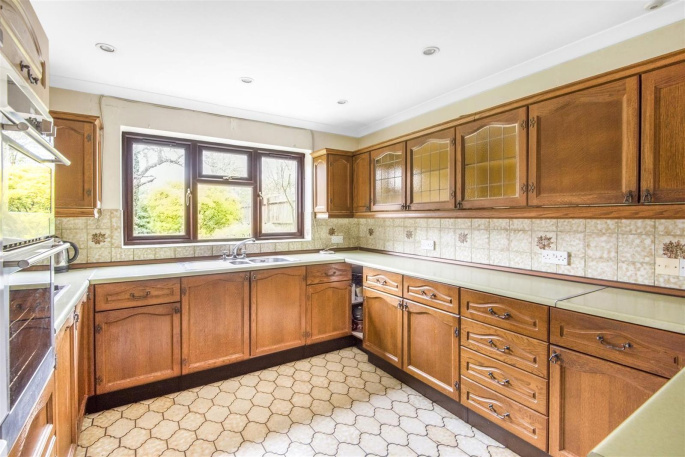 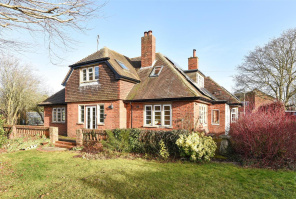 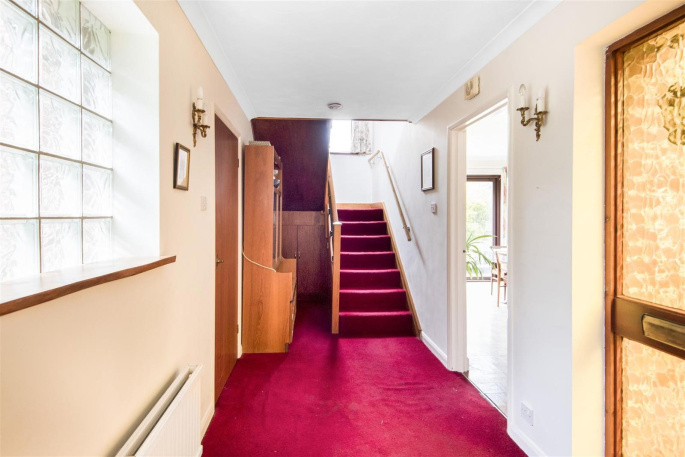 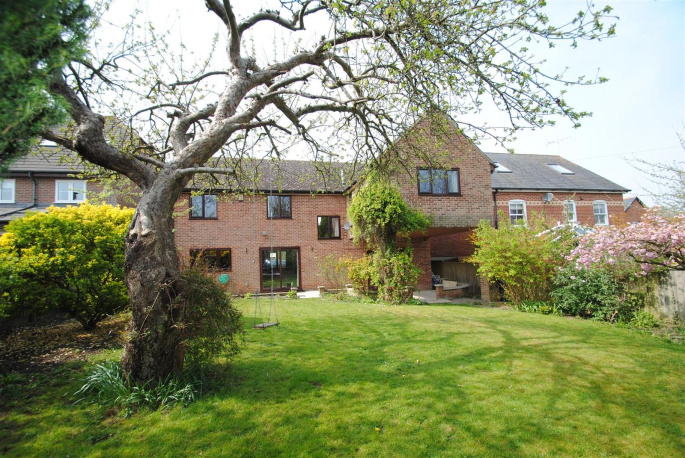 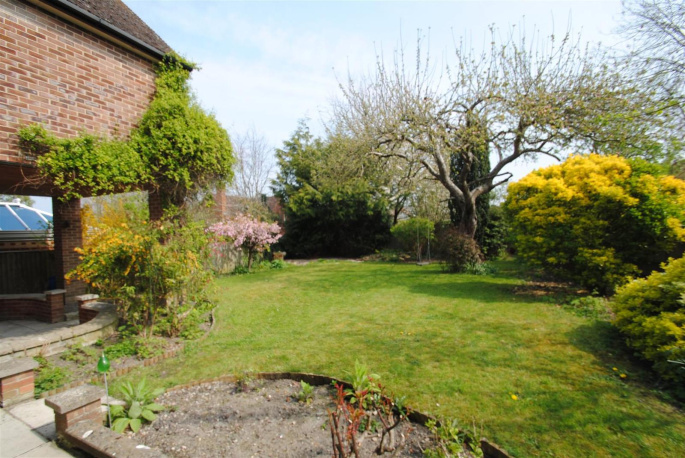 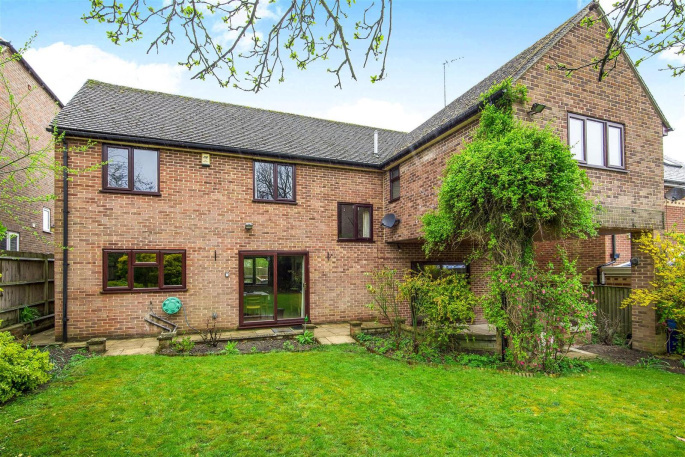 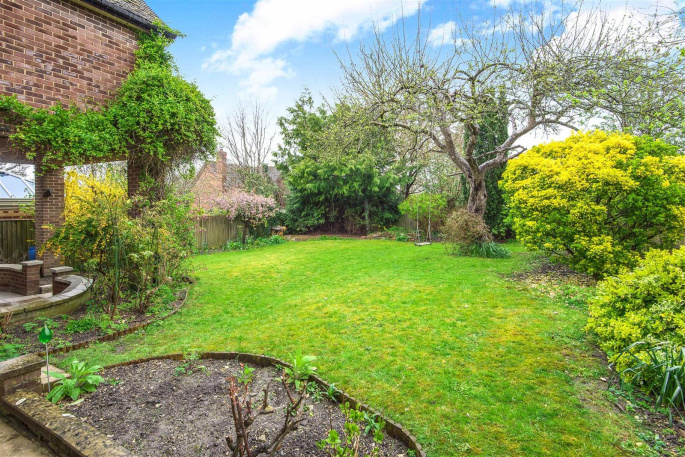 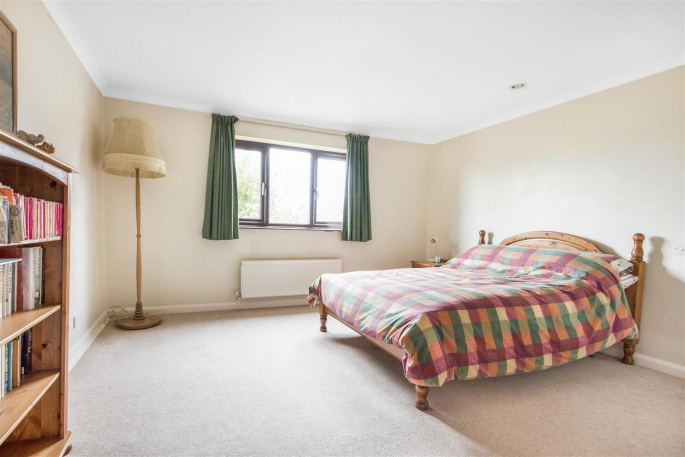 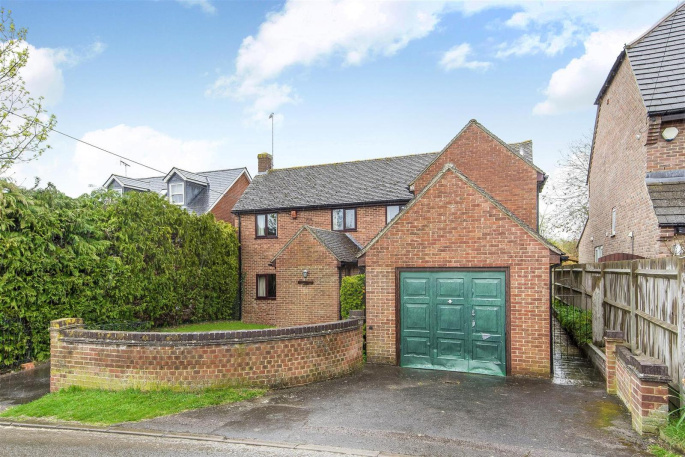 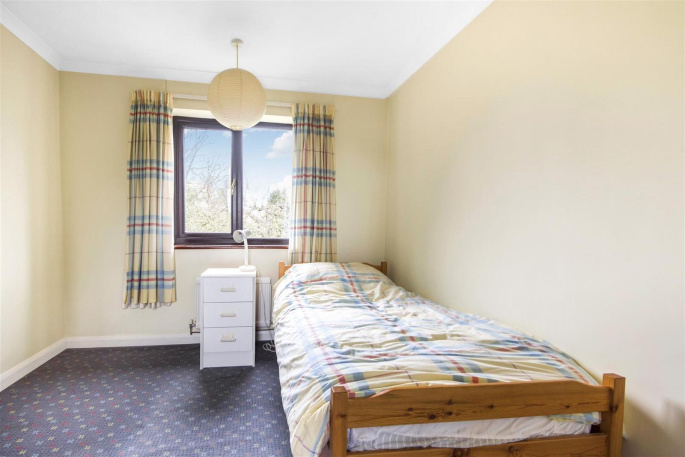 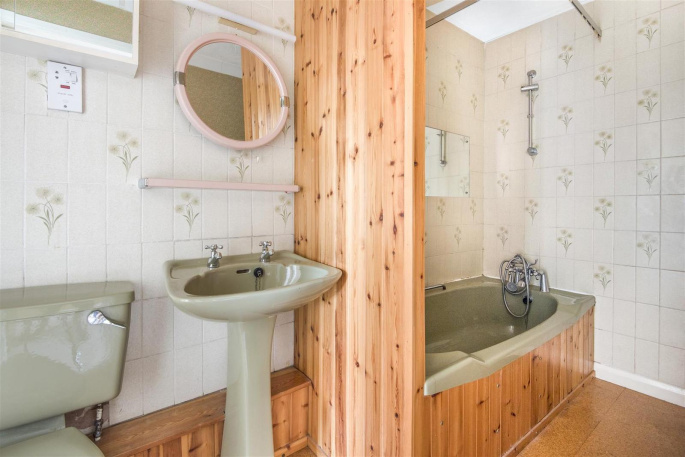 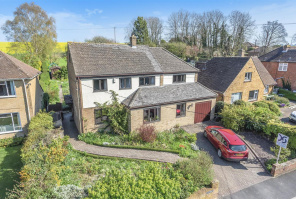 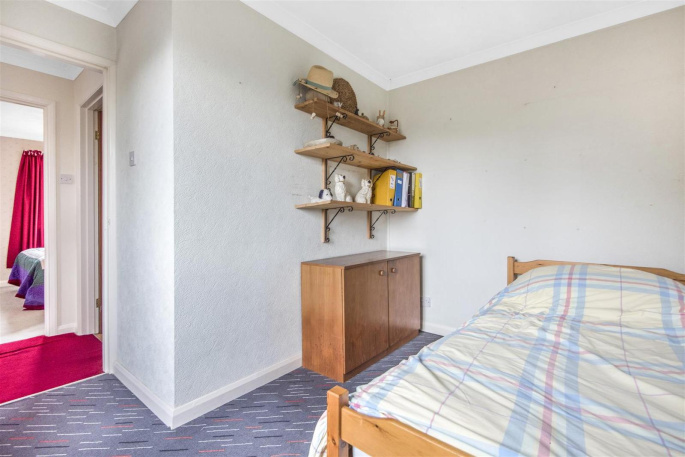 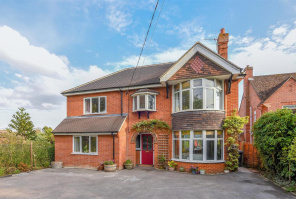 Outside the property enjoys a delightful and enclosed established rear garden with mature fruit trees and shrubs in addition to an attractive covered patio area, with off road parking to the front leading to an attached single garage with light and power.